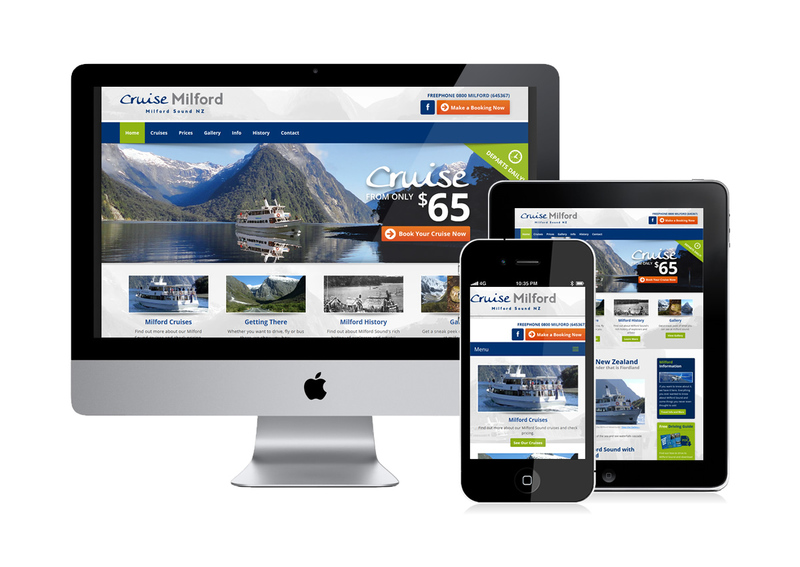 We have designed hundreds of websites for our clients throughout the Bay of Islands and New Zealand. For over 15 years, we have provided a professional, effective and affordable way to get your business online, keep your rankings up and drive customer enquiries to you. 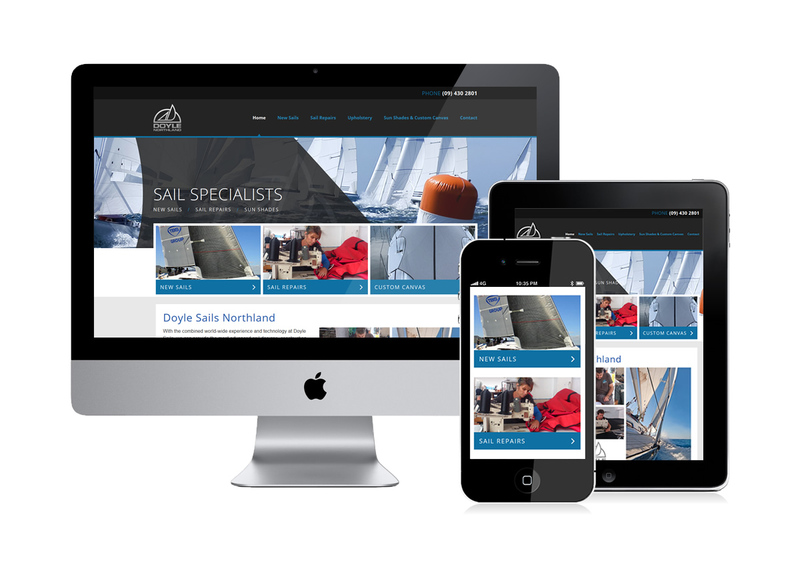 Try our professional web design services! If you’re unsure about how to get online, we can talk to you and explain our recommendations in plain language without the jargon. If you’re a seasoned website owner, we can come up with some new ideas for improving your website and making the most of your internet marketing efforts. 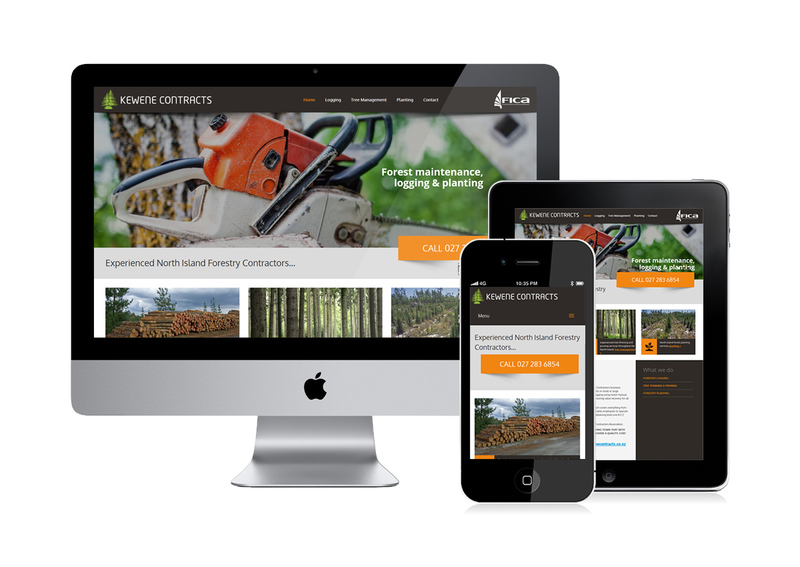 Clients all over New Zealand work with us to boost their website results and grow their businesses. ActiveWeb offers a range of services to assist you in making the most from your website. Whether you’re taking on the world or just offering a local service, we can help you get the most from your website with our effective, affordable online marketing services. Ask us about a website audit if your website isn’t living up to your expectations. We have the experience and skills to make it work for you! Your website can live or die based upon the effectiveness of the text on your website. We can create website copy that works! Websites often sit for years getting no results. We can audit your website to find out why it’s not performing and fix it! ActiveWeb is a division of Energise Web Design Ltd, which is a certified Google Partner. We keep up to date with the latest internet marketing trends and technology so that you don’t have to. We’re pro-active in keeping out clients informed and regularly attend Google Masterclass training sessions. We don’t believe your website should be a fixed advert. It should be an active, developing marketing tool that will capture and drive business to you. If we can help your business with a professional website design, improved search engine rankings or internet marketing, please get in touch today! Looking for great web designers? We’re happy to discuss how we can help you improve the results you’re getting online without any obligation.